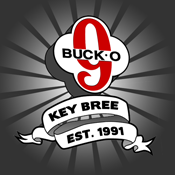 So excited for 3 Buck-O-Nine shows this weekend! Come on out, say hello, grab a drink and get rowdy with us! 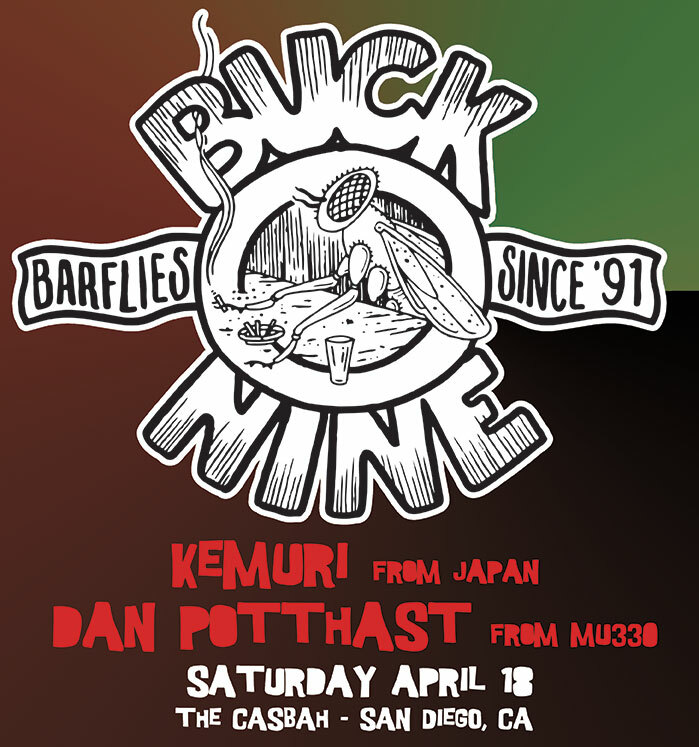 Saturday Night April 18 will be in San Diego at The Casbah Get tickets soon here, we hear it is close to sell out. 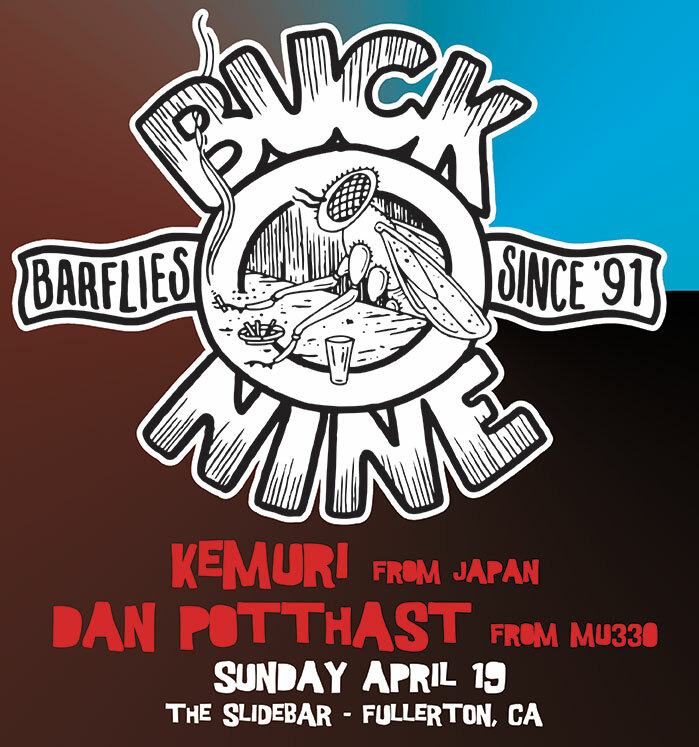 Sunday Night April 19 will be in Fullerton at Slidebar FREE SHOW! Happy to announce a few shows coming up in April. 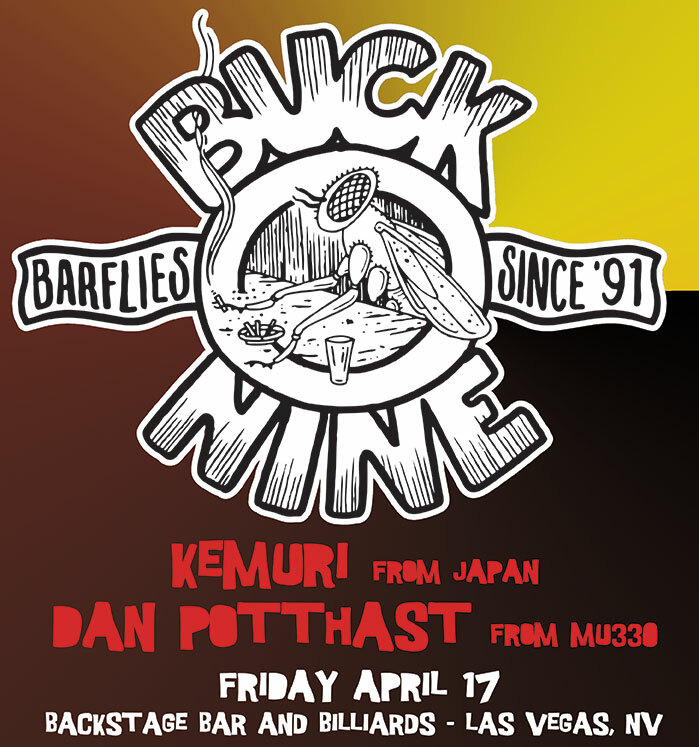 We’ll be playing with Japanese ska-punk legends, Kemuri and the one and only Dan Potthast of MU330 on all dates. Hope to see you then! So if you didn’t know… Our trombone master, Dan Albert, is currently on tour with Voodoo Glowskulls. They are in the middle of a 30 day run across the USA. They are currently in Florida for the next few days, then head west to New Orleans and TX. Get out and support VGS! …and while you are at it, buy Dan a beer. We miss him! Here’s a recent video of VGS playing “Drunk Tank” at the Middle East in Cambridge, Mass. Check out Eddie on stage left rocking his sweet new Charvel guitar.